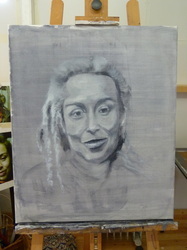 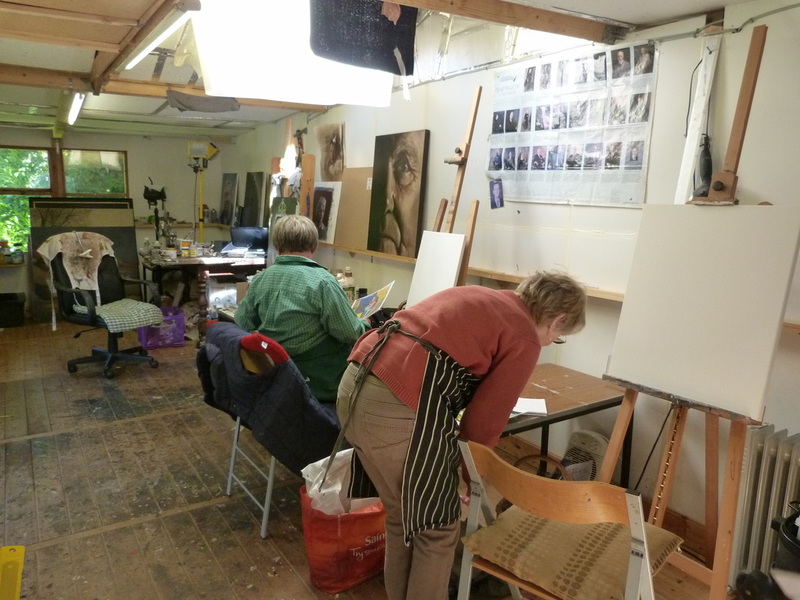 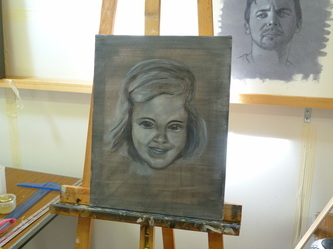 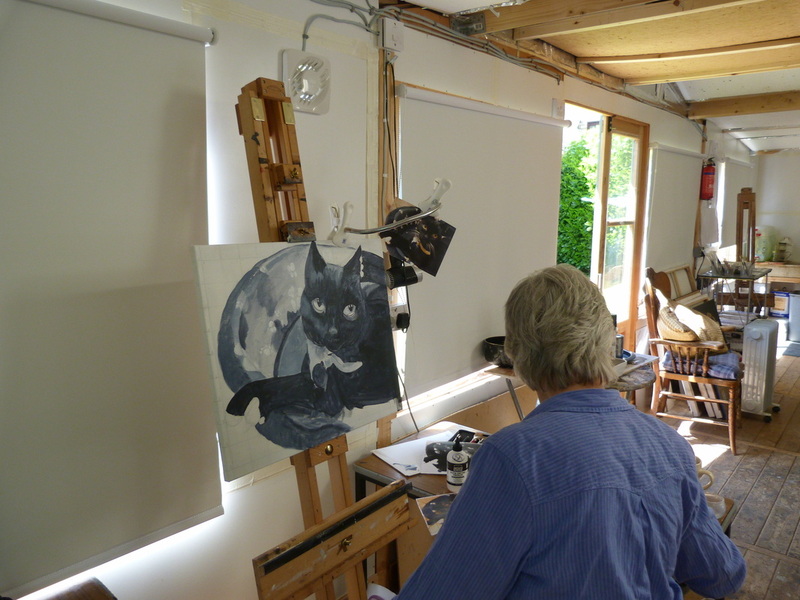 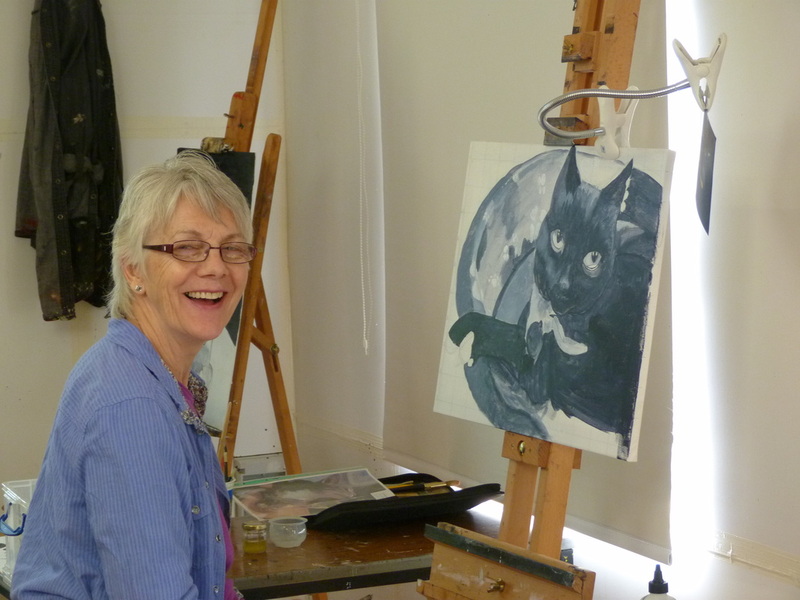 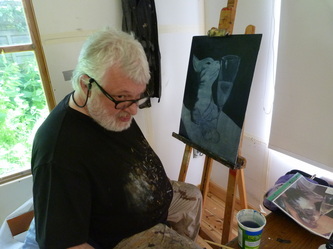 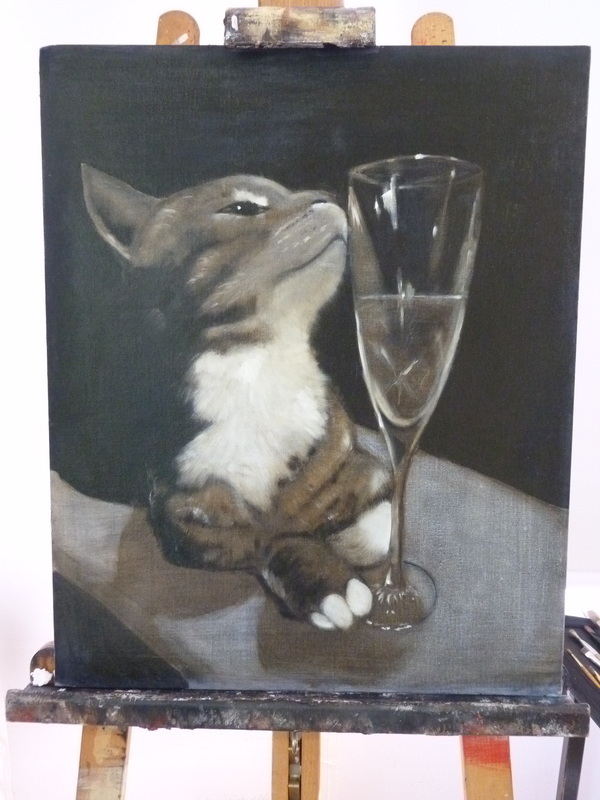 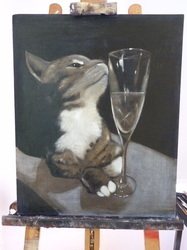 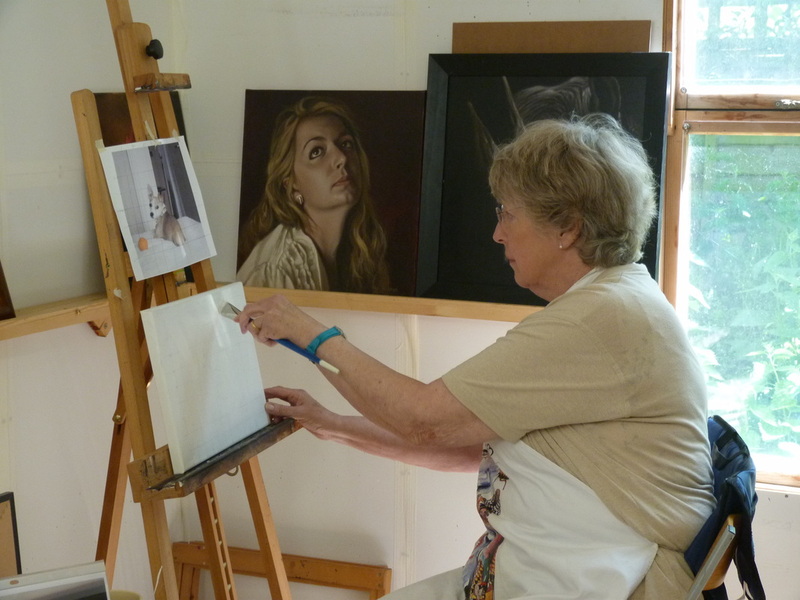 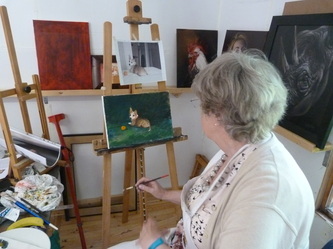 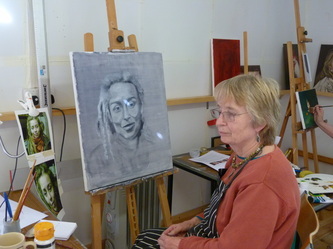 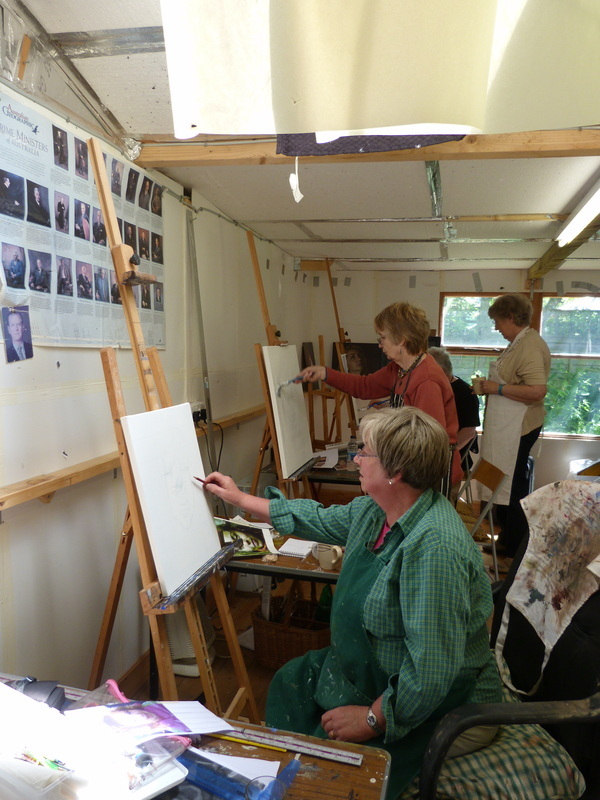 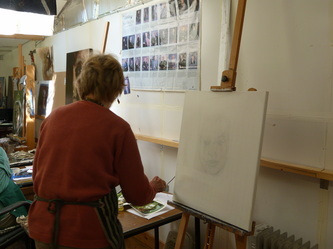 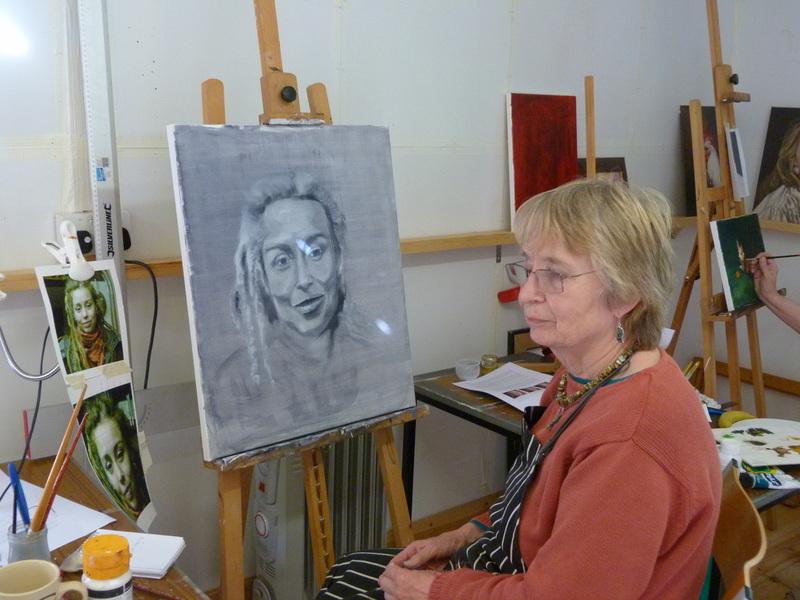 Saturday 1st June, members of FAS spent a day with Mike Skidmore in his studio learning the skills of painting portraits and pets. 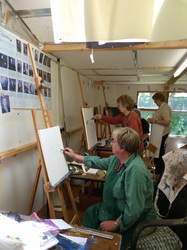 During the day the group learnt many new skills and Mike showed endless patience helping each individual with their "masterpiece". 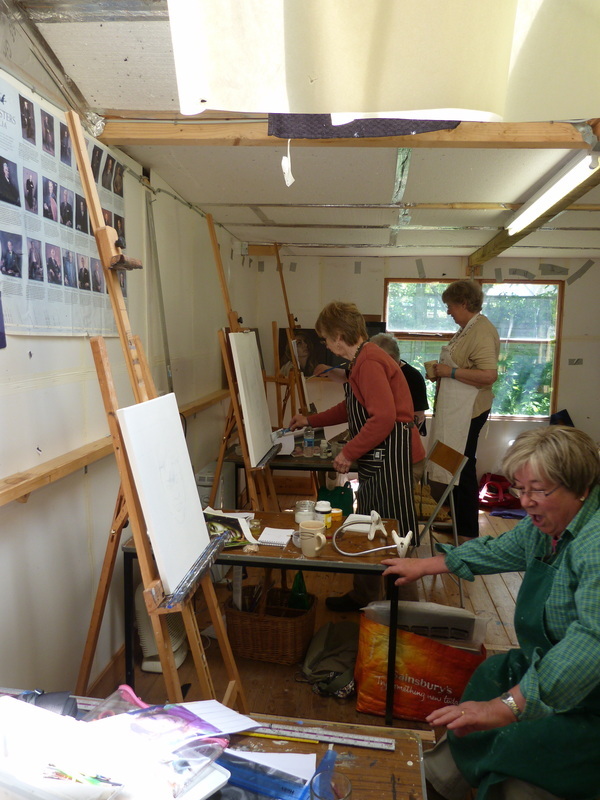 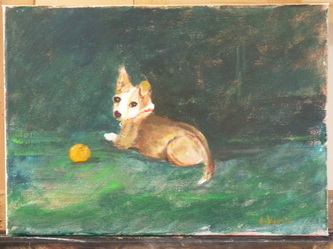 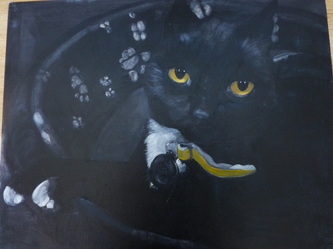 Each participant went home with a piece to be proud of and although they are not all finished, everyone is excited about finishing their paintings.